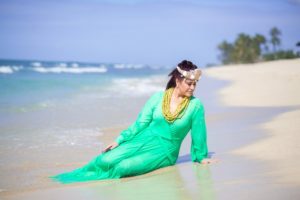 The staff and students of the Institute of Hawaiian Music has produced two compilation CDs, “Pukana” in 2013 and “Aloha ‘Ia Nō ‘O Maui” in 2015. 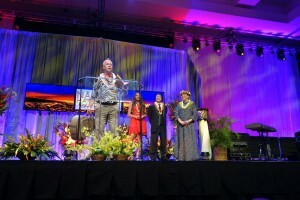 “Aloha ‘Ia Nō ‘O Maui”, the second CD produced by UH Maui College’s Institute of Hawaiian Music, was honored on Saturday night with its very first Nā Hōkū Hanohano Award. 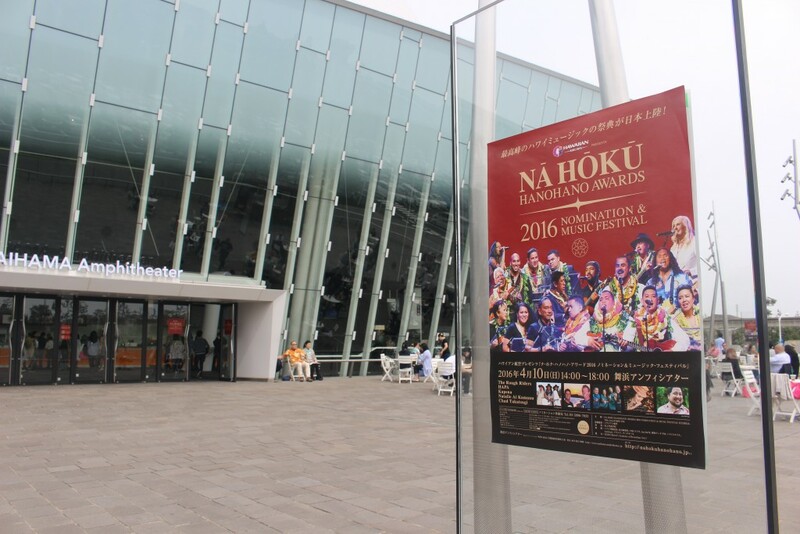 The album was nominated in two categories, and won the producer’s award for ` for best performance of newly released material by a minimum of three distinct artists. 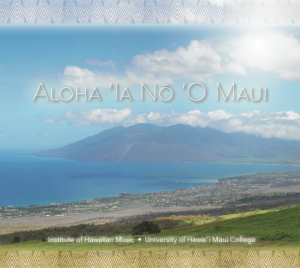 Aloha ‘Ia Nō ‘o Maui was produced by Keola Donaghy, faculty coordinator of the Institute of Hawaiian Music at the University of Hawaiʻi Maui College. 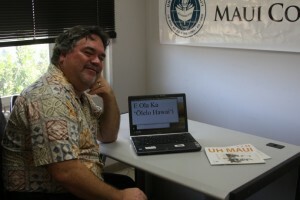 University of Hawaiʻi Maui College faculty member Keola Donaghy with a laptop running Windows 8 with support for Hawaiian language. 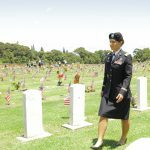 Courtesy photo, UHMC. 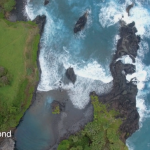 Maui student musicians featured on the album and the tracks they recorded include: Aloha ‘Ia Nō ‘O Maui — Dennis Chong Imamura; Ka Loke O Maui — Marja Apisaloma; I Laila ‘Oe E Ku‘u Lokelani — Roy Newton; Medley of Haleakalā Hula and Kilakila ‘O Haleakalā – Lehuanani Keali‘inohomoku; Wahine ‘Ilikea — Vernon Ka‘aihue; ‘O Ke‘anae — Louise Lambert; Ho‘oheno A‘o Pi‘ilani — Glenn Keli‘ikoa; Dulaman — Patti Kuwaye; Nā Ali‘i Puolani — Kalae Manini; Hāna Chant — Kiana Kamake‘e‘aina; Kilakila ‘O Maui — Kalani Souza; Lovely Sunrise Haleakalā — Meaghan Owens; Kananaka — Ka‘ena Elaban; Kaho‘olawe — Destiny Mahaulu; Kahului — Hollis Lee; and Song of Kaupō — Kuiokalani Gapero. The musical tracks are available via Sound Cloud and the album is available for sale at mele.com. The Institute of Hawaiian Music’s is a musical mentorship program dedicated to the perpetuation and preservation of Hawaiian music. 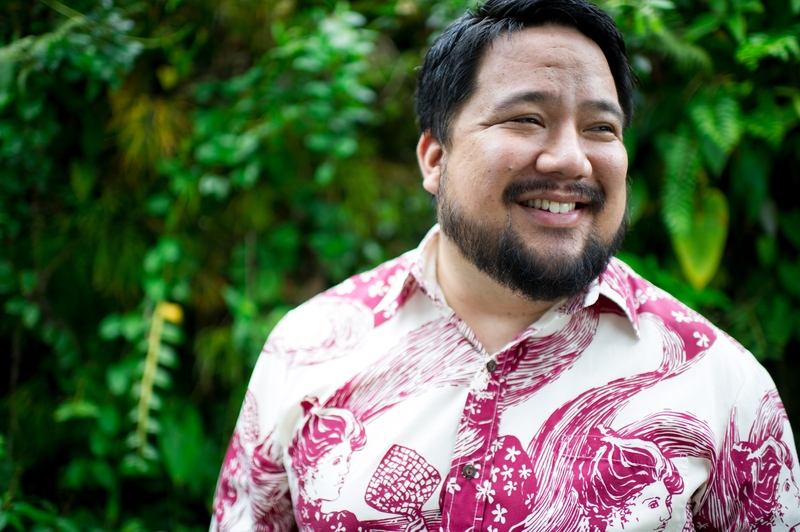 Formal university classes are supplemented with direct mentorship sessions led by professional Hawaiian musicians.